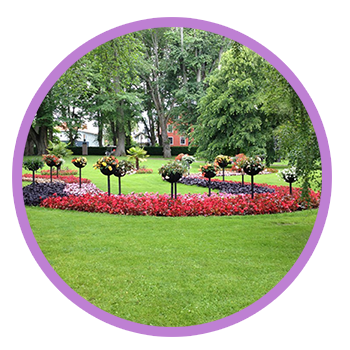 Do you need a professional tree and lawn care company to take a look and evaluate your lawn for you? With so many different tree and lawn care companies out there, how do you go about choosing the right one for what you need? We provide a list of guidelines for you to check through when deciding who to hire. 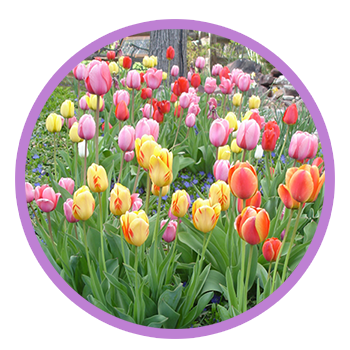 Properly taking care of your trees and lawn can be a lot of work throughout the year. Every month brings new weather and variables that can affect your lawn and potentially damage your trees. 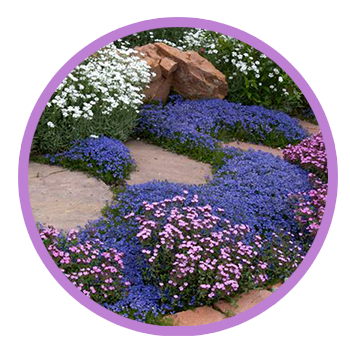 Read through our monthly tips in order to get a good idea on what you need to do to keep your lawn healthy and looking good. Dry winter conditions, such as the wind and lack of precipitation, can cause widespread lawn failure. But there are steps you can take to help prevent your lawn from dying, including proper watering techniques. 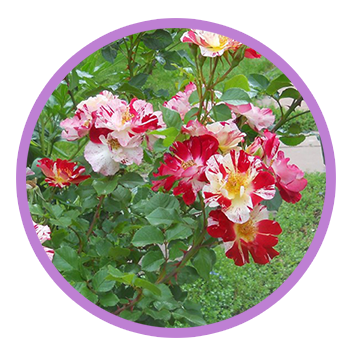 There are a variety of different wood boring insects that infest Colorado trees. We are mainly concerned about the Emerald Ash Borer, a non-native beetle that was found in Colorado a few years ago. 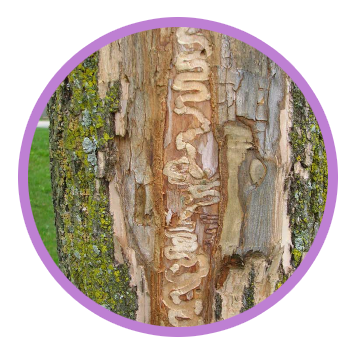 We provide a few different solutions on what you can do to protect your Ash Trees from this invasive insect. We provide a number of different external links for those who are interested in learning more. Many of these resources are provided by Colorado State University or non-profit organizations like ourselves.